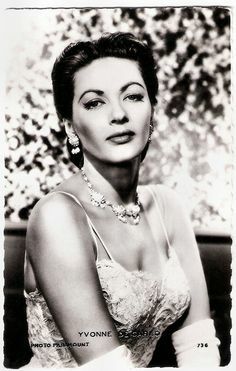 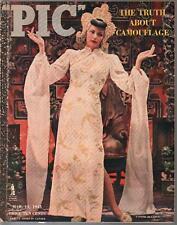 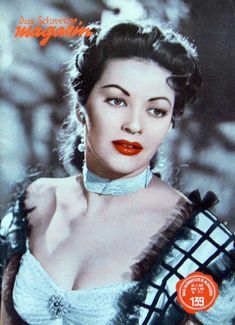 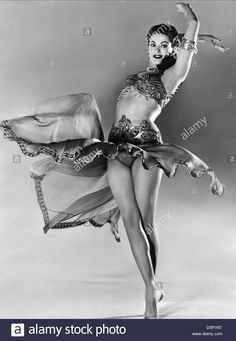 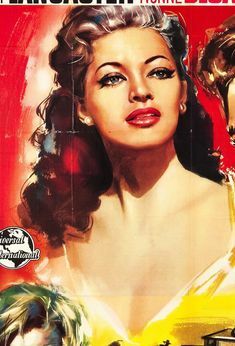 Yvonne De Carlo as Mata Hari for American Weekly, February 8, 1948. 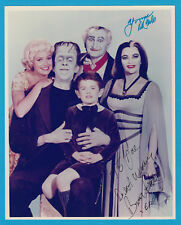 Yvonne De Carlo y el resto del elenco de "The Munsters" (1964). 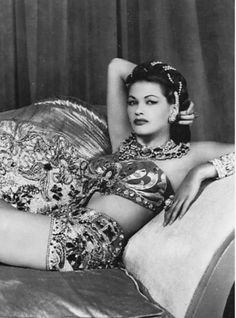 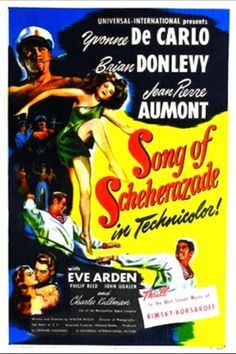 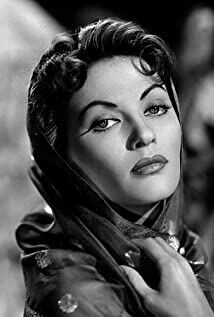 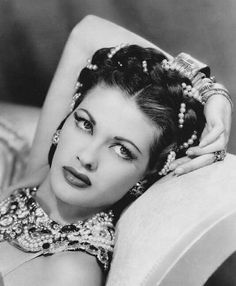 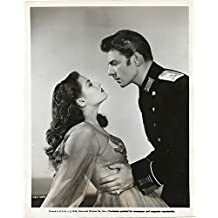 Yvonne❤️De Carlo in her 1947 film, Song Of Scheherazade. 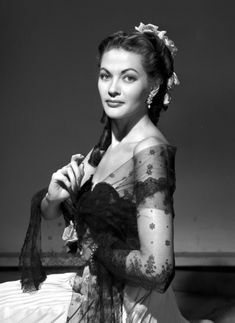 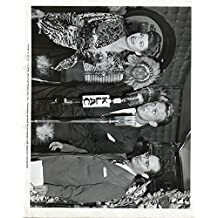 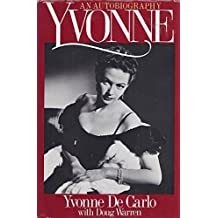 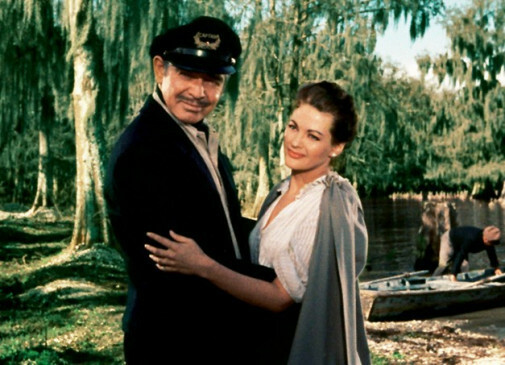 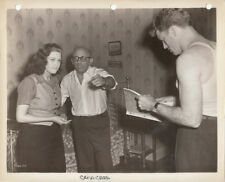 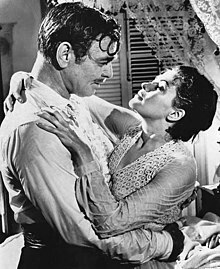 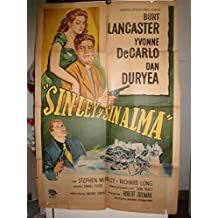 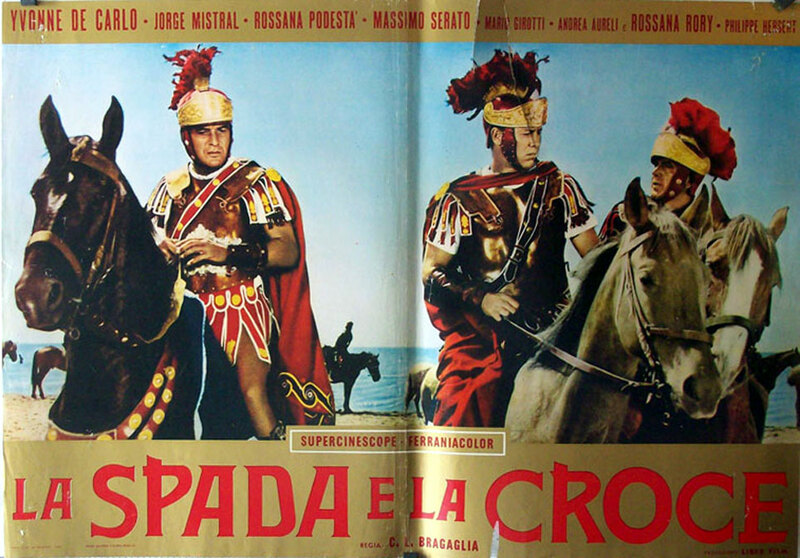 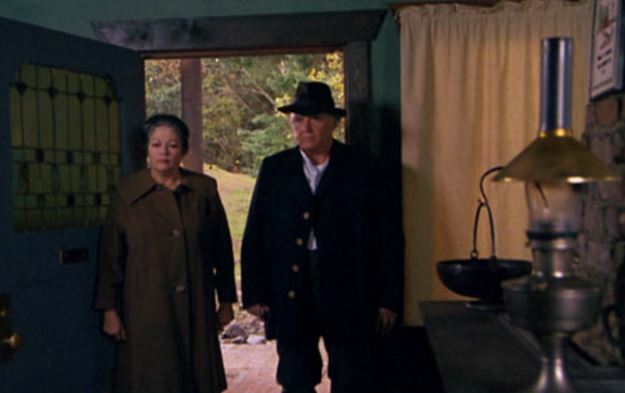 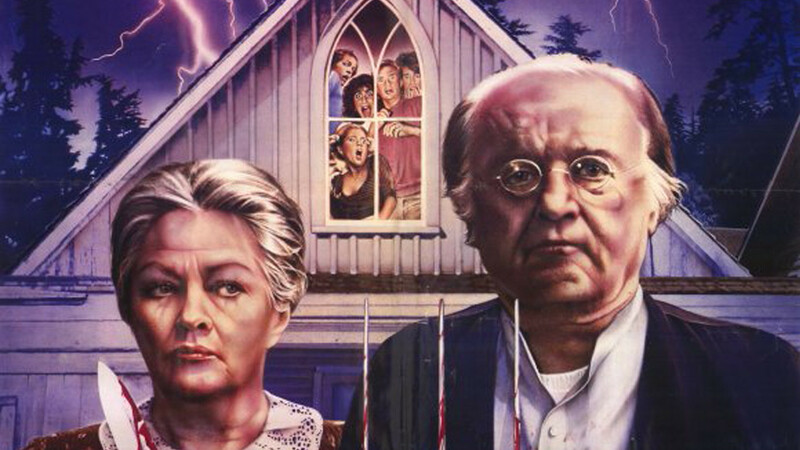 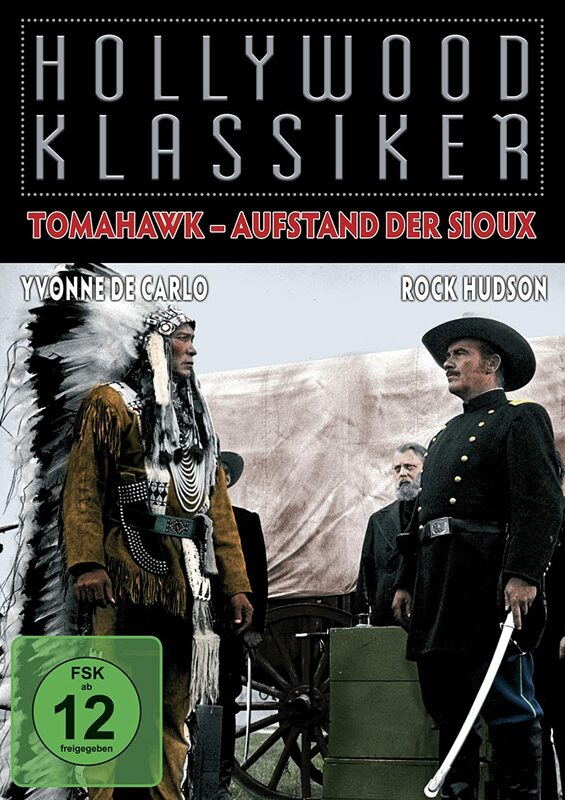 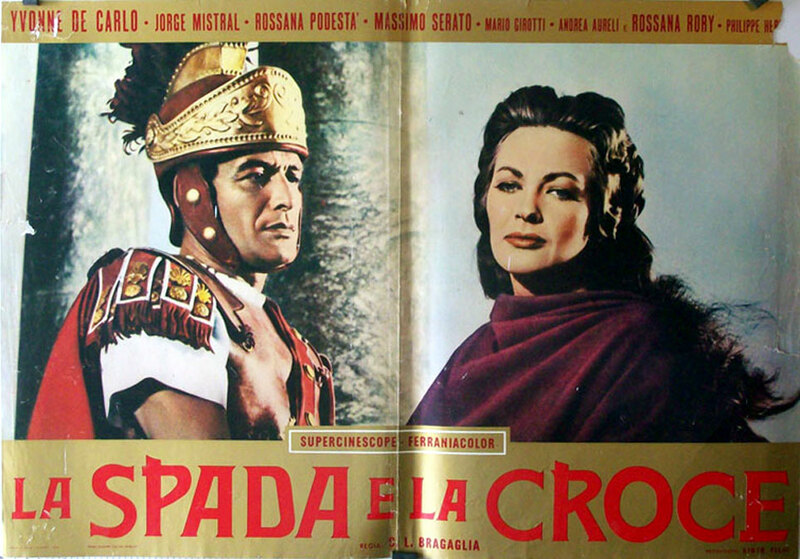 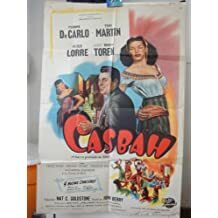 The films of Yvonne De Carlo's photo. 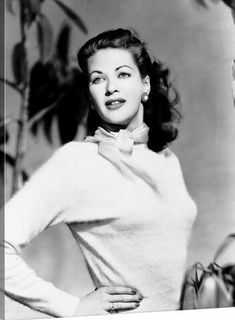 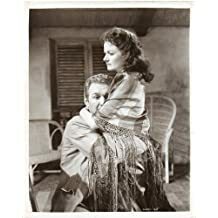 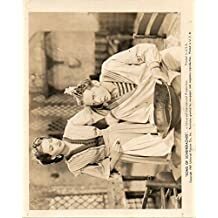 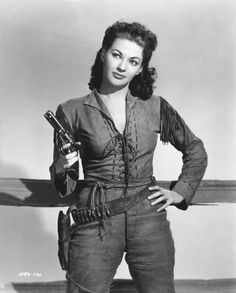 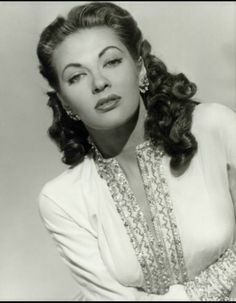 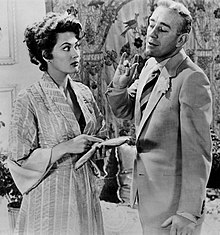 'This Gun for Hire (1942) Yvonne De Carlo has a small role.